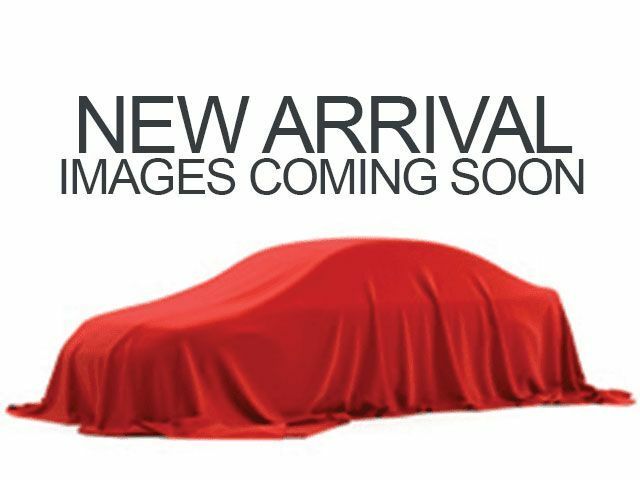 Description * ONLY ONE PREVIOUS OWNER * * 2016 ** Nissan * * Altima * * 2.5 S * Outfitted with a push button start, braking assist, a power outlet, stability control, traction control, anti-lock brakes, dual airbags, side air bag system, digital display, and airbag deactivation, this 2016 Nissan Altima 2.5 S is a true steal. It has the best mileage with 27 MPG in the city and 39 MPG on the highway. For a good-looking vehicle from the inside out, this car features a dazzling black exterior along with a beige interior. Don't skimp on safety. Rest easy with a 5 out of 5 star crash test rating. Make your move before it's too late schedule a test drive today!